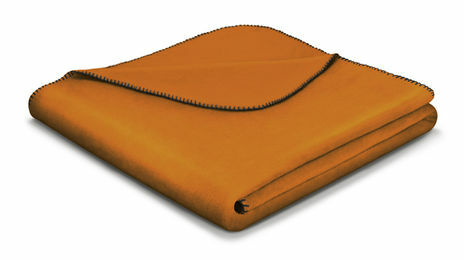 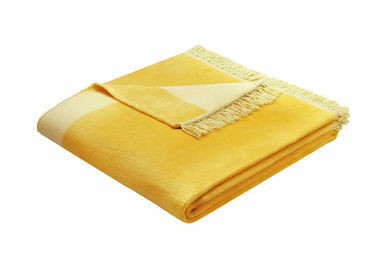 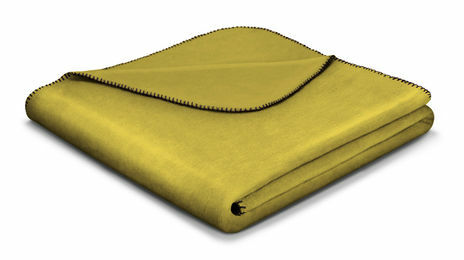 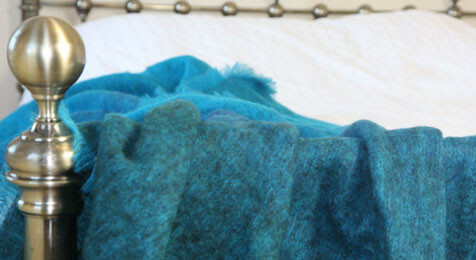 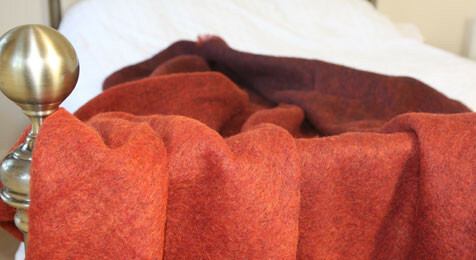 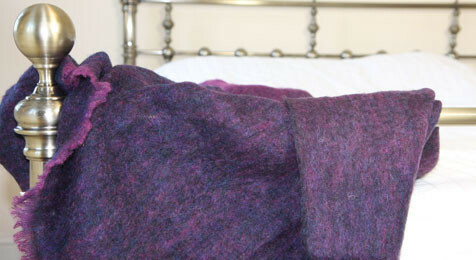 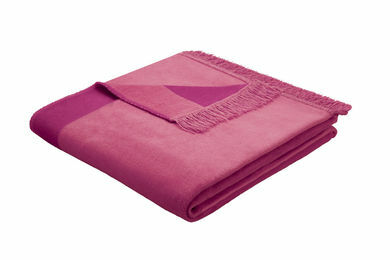 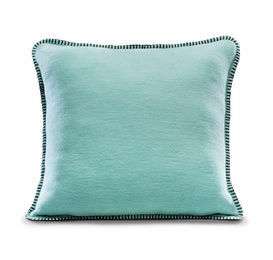 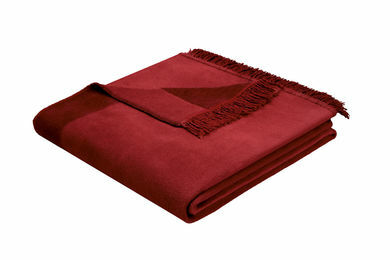 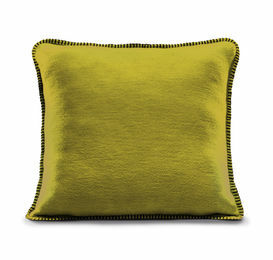 Biederlack is one of Germany's Premier manufacturers of high quality Blankets and Throws. 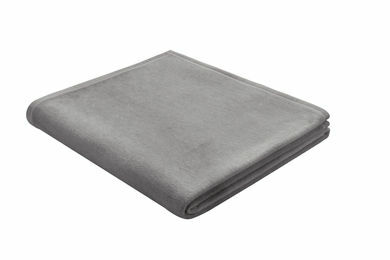 Estabilished over 125 years ago they have a passion for creating high-quality lifestyle blankets that are 100% made in Germany using the latest technology. 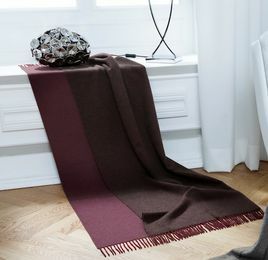 They are design-oriented and innovative, there recipe for success is creating extraordinary and functional high-quality products from the finest yarns. 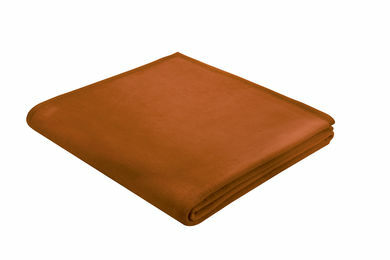 Their blankets and throws are deisgned to last and give you warmth and comfort.